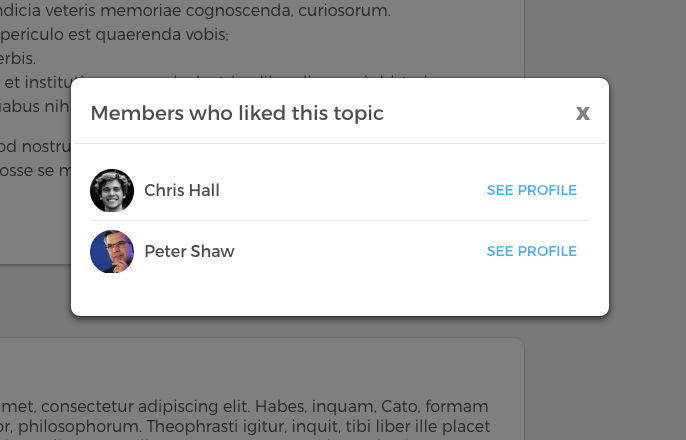 Users can like an event, topic, post and comment. Users can cancel the like if they want by clicking the like button again. 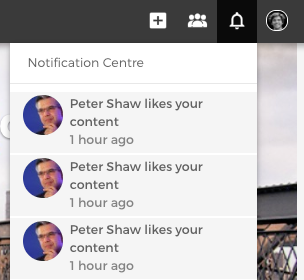 The author of the event, topic, post or comment will receive a notification in the notification center when his/her event, topic, post, comment or comment reply is 'liked' by others. The notification of 'like' will only appear in the notification center, not via email notification. Users will not be notified by the 'cancel like' actions. 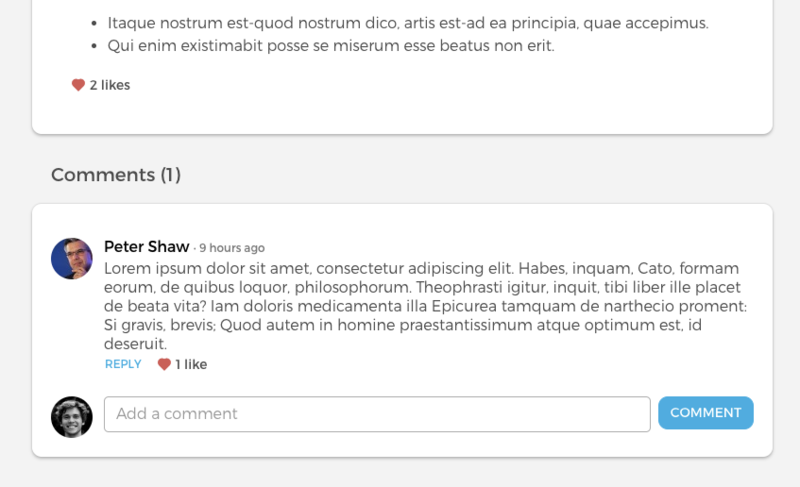 Users can see who liked an event, topic, post or comment by clicking the number of likes.